Hit the Greens with Us! 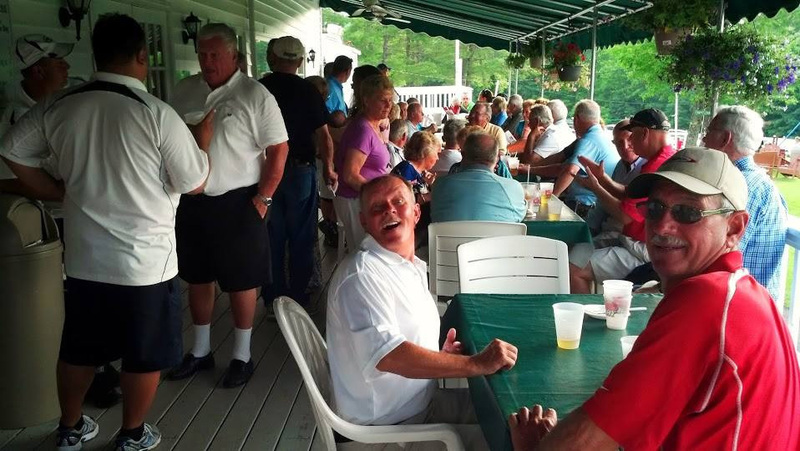 At Gavin’s Irish Country Inn, there are a lot of great golf courses only a short drive away. We have 9 Golf Courses in Greene County to suit the needs of every golfer from the beginner to the expert. GOLF CLUB TOWN LOCATION PHONE NUMBER HOW FAR AWAY?